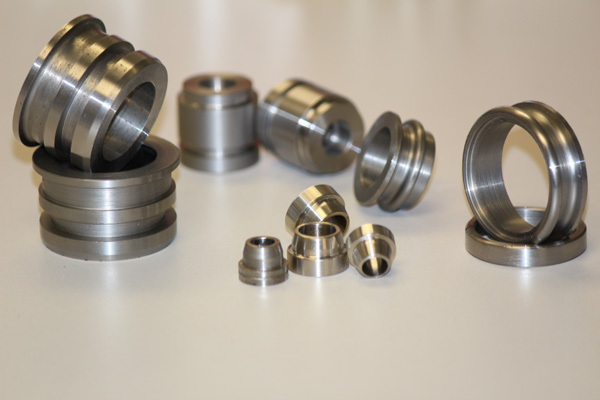 We specialize in the design and manufacture of custom fittings, pipe ends, and flanges. If you need a custom fitting, you are in the right place. Big or small, we can do them all. Need a hanger, bracket or support structure? We can do it. We will design, test and fabricate the bracket to fit your project. 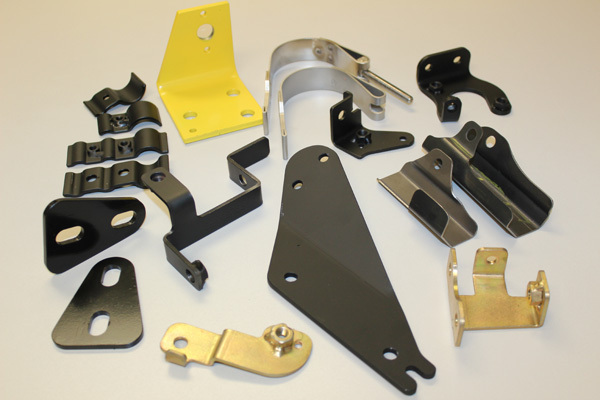 From flat drilled brackets to cut and bent brackets, you can count on Cedar Industries to deliver the right product. Pulleys, wheels, drums or anything round. It’s right up our alley. From concept to completion, Cedar Industries has been the area leader in CNC metal turning and fabrication. For more information on our services or to have us quote your project, contact us TODAY! Not everyone can do what we do. This is a very specialized part of our business. 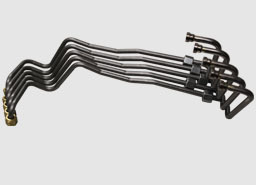 We will design the program and custom bend the tubing you need for your application. Complete with flared ends and fittings, we will deliver a precisely fabricated product on time, every time. This is another area of specialty at Cedar Industries. We will take your wheels or pulleys and find out where the balance issue is and fix it. Or precise measuring equipment and skilled techs will deliver your product balanced, trued and ready for service. Cedar Industries, Inc. is a full service machine shop capable of systems integration and machine design and build. We are dedicated to providing the highest quality automation at an affordable cost. We offer complete design, integration’s, and start-up services. Cedar Industries will work with you to analyze your existing process or equipment to improve efficiency and reduce downtime. 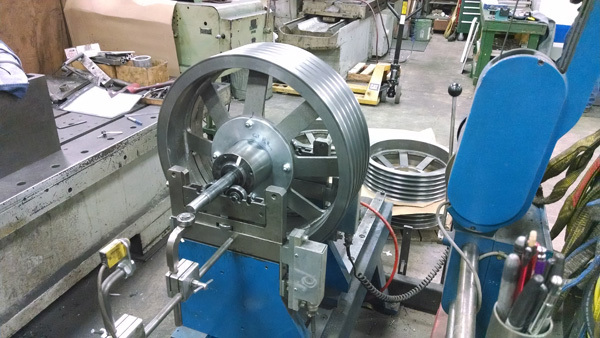 Building one-of-a-kind machines to meet our customers’ needs, as well as providing the best available machine solution, whether it is in industrial assembly, metal removal, or packaging. A full service machine shop capable of small production runs, prototypes and part reclaiming, as well as systems integration, and machine design and build. To provide quality parts and service in the industry through continuous commitment to improvement and customer satisfaction. We believe in treating our customers and employees with honesty, respect, and professionalism. 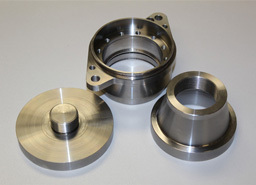 We are dedicated to providing quality machined parts and service at an exceptional value. We at Cedar Industries Inc. realize that our success is determined by the satisfaction and success of our customers’. 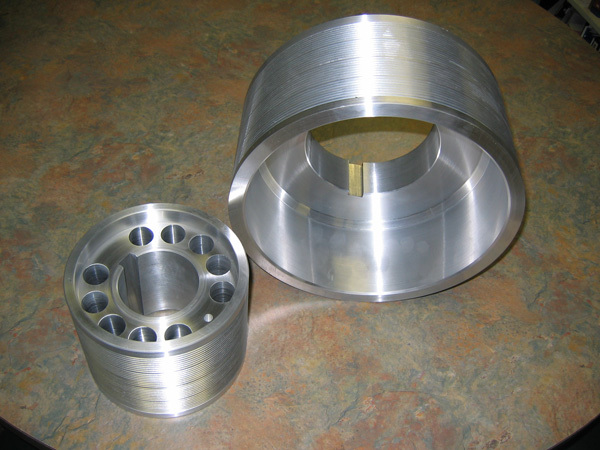 From concept to completion, Cedar Industries has been the area leader in CNC metal turning and fabrication.